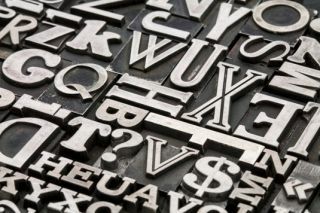 These quick tips will help you pick the right fonts for your next project. ‘Making Faces’ is a fascinating design documentary by Richard Kegler that captures the personality and work process of the late Canadian graphic artist and type designer Jim Rimmer (1931-2010). Research in any area of design is essential, none more so than logo design. Research allows you to fully understand the problem at hand, which in turn enables you to design a solution that can be presented with confidence, having the knowledge needed to back up your decisions. Creative Bloq takes a look at 5 things to research before designing a logo.